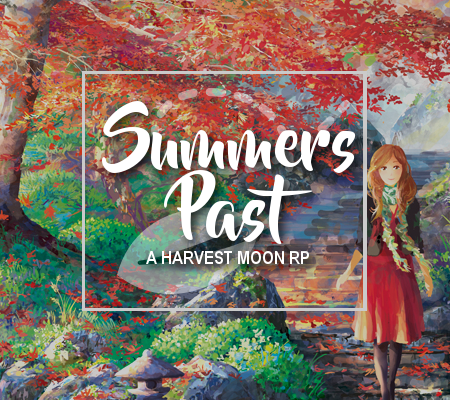 Summers Past • A Harvest Moon RP!
" The village and the city could never live in harmony "
Summers Past is an active and friendly roleplay, open since 2015. We've no word count, no activity requirements, and we are open to everyone regardless of writing ability, former roleplay experience, or familiarity with the Harvest Moon franchise! 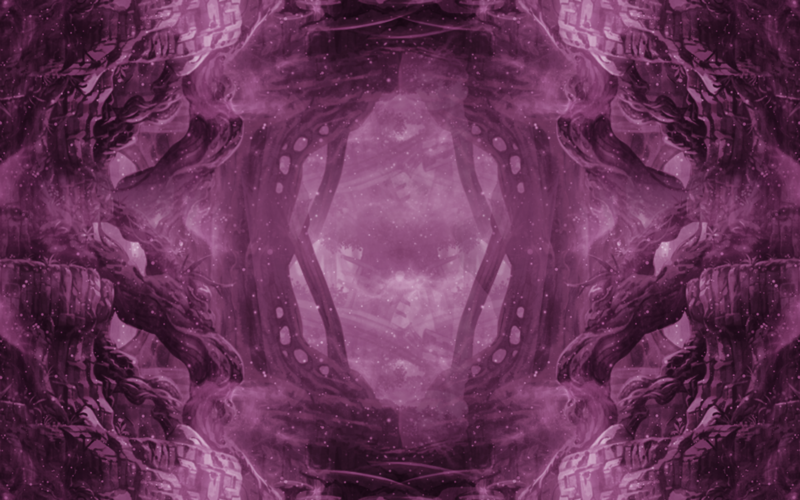 Why not pop on over and see what you think?